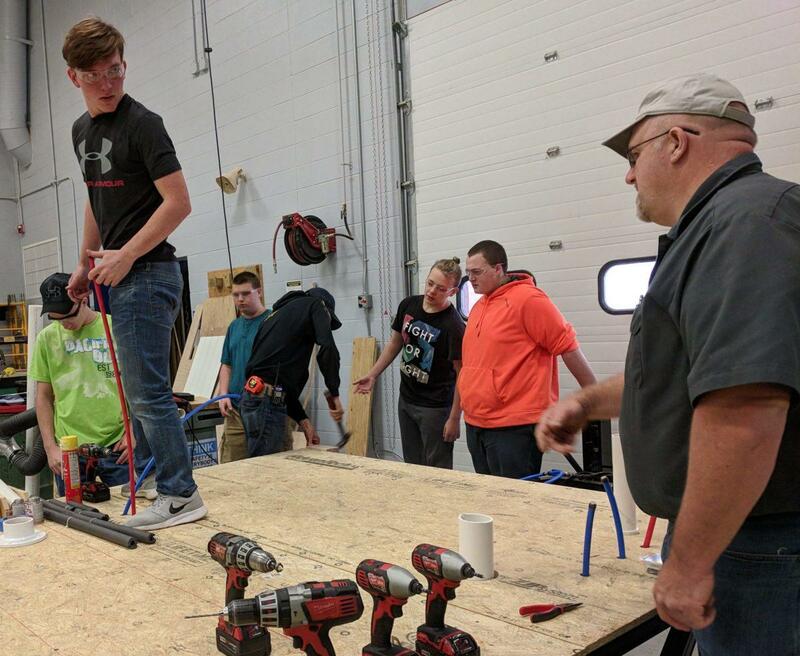 Letcher County Area Technology Center students install a tiny house’s floor. 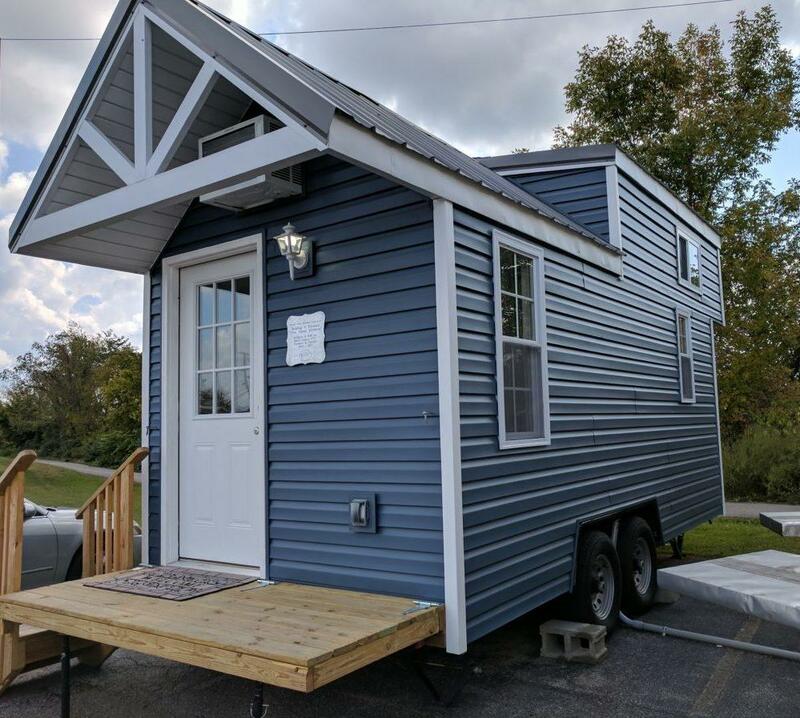 Tiny house built by students at Knott County Area Technology Center. 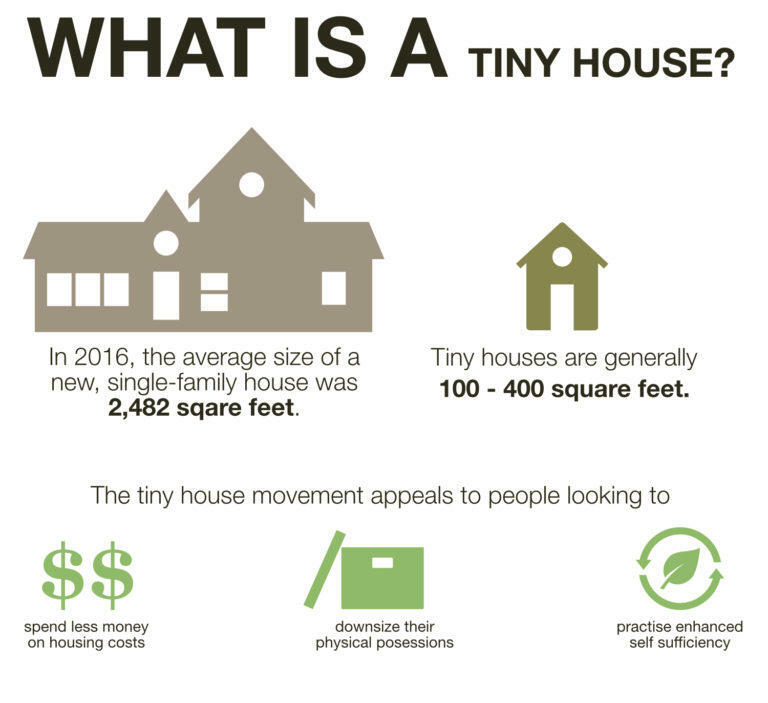 Ten tiny homes lined up in two rows at the National Guard air base in Charleston recently. 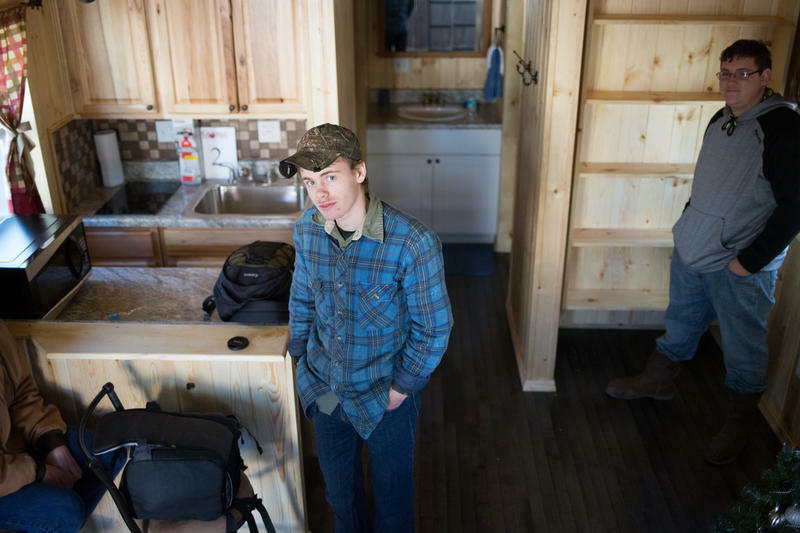 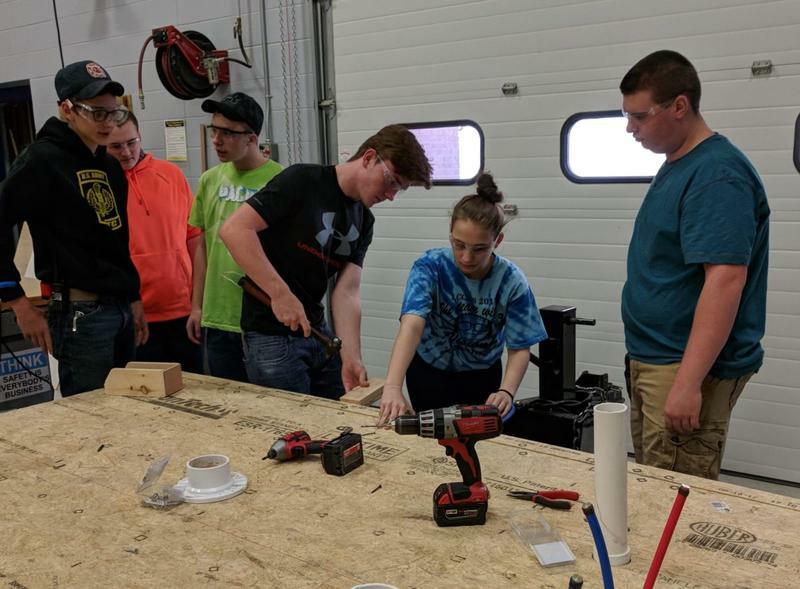 West Virginia high school students built the homes for victims of the June, 2016, historic flooding who were still struggling to find adequate housing.